Part of the Briggs & Riley Sympatico™ Collection; coordinates perfectly with a Sympatico spinner. 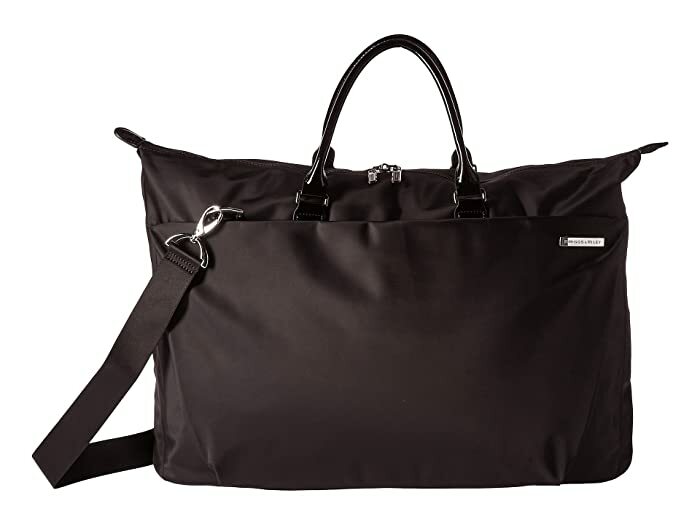 Treat your weekend to an extended stay away with the ultimate Weekender Duffle overnight bag. 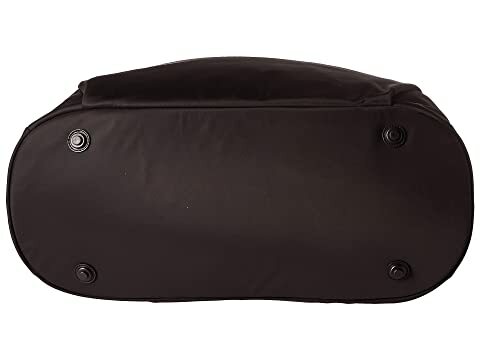 Lightweight, 400D Micro Nylon outer fabric resists wear, water, dirt, and abrasion. Exterior SpeedThru™ pocket features a high-contrast lining, making quick retrieval of small items at security checkpoints a breeze. Slip-through back panel attaches the Shopping Tote to other luggage, easily. YKK™ RC, self-repairing zippers are lockable. 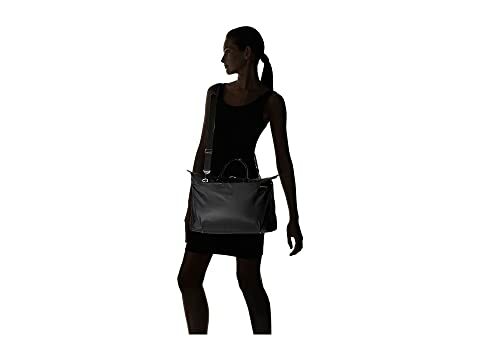 Leather carry handles with detachable, nylon shoulder strap. 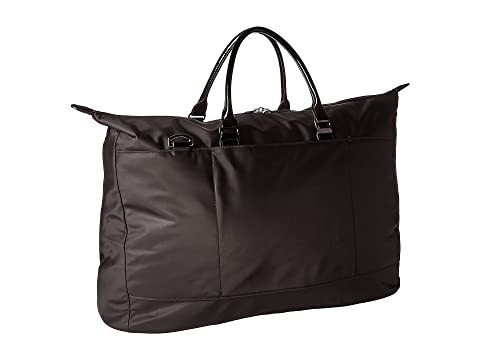 Included polyester Briggs & Riley bag protects suitcase when not in use. 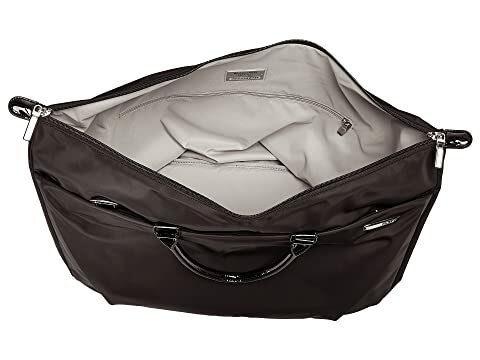 Cavernous main compartment with smooth, soft-touch interior lining. 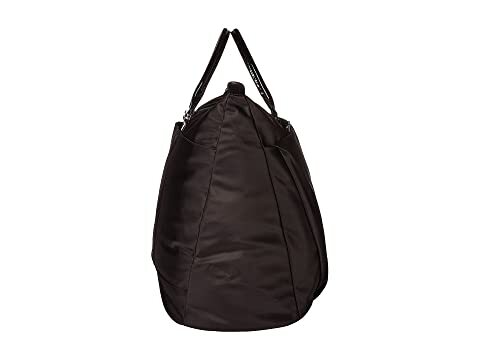 Deep zippered pocket features high-contrast lining for visibility.